The conservation of vertebrate populations is a large component of many conservation projects and courses. 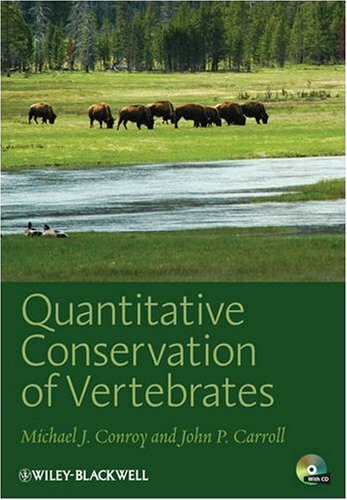 This book offers a readable and comprehensive guide to conservation study techniques including the use of computer models, data analysis and study design, population monitoring, and decision making. The book is ideal for senior undergraduates undertaking their first research project and beginning graduate students.